You are here: Home / I Like Knitting / I Like Knitting Flash Sale! While I don’t often promote magazine sales, this is one you shouldn’t miss. I Like Knitting (& I Like Crochet) is offering a 43% discount for subscriptions – beginning today, June 12th through June 18th. As an online magazine, I Like Knitting is able to bring you 30 patterns in each issue, which is an excellent value. They also feature tutorials and news related to fiber arts. 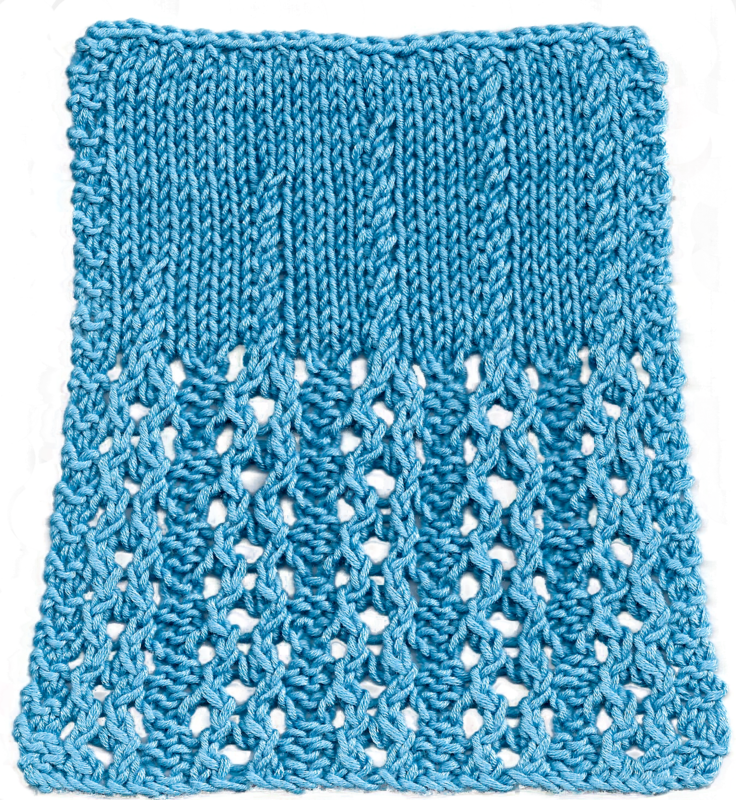 Along with being a contributor to some issues, I am also a subscriber to both I Like Knitting and I Like Crochet. 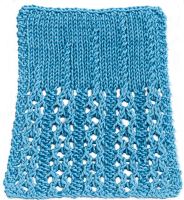 Here’s a sneak peek for my new design scheduled to be published in the I Like Knitting August 2017 issue – release date is July 1st, 2017. Your subscription gives you access to prior issues and patterns – like my McKenna (Flutter Lace Tee/April 2016) in I Like Knitting, or Sedona Shawl in I Like Crochet/February 2017. So subscribe today! You’ll be glad you did.